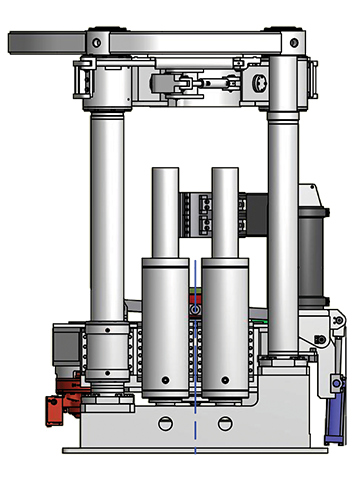 The Redbore 60UR has been specifically designed to meet industry demand for larger upream holes (blindhole or boxhole) while maintaining a low machine profile. 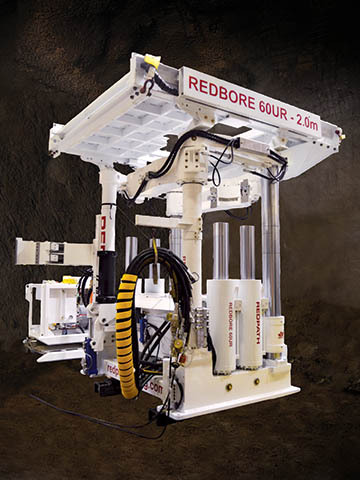 This allows mine operators to improve productivity by achieving more versatility in block cave design. 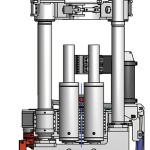 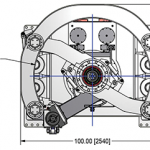 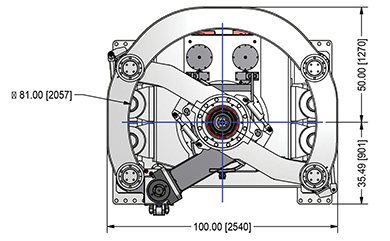 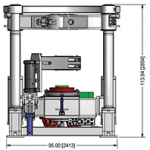 Nominal capacities for the machine range 79″ (2 m) in diameter, up to 198’ (60 m) in length.